Admission to the program is selective, and the Admissions Committee reviews each application carefully. 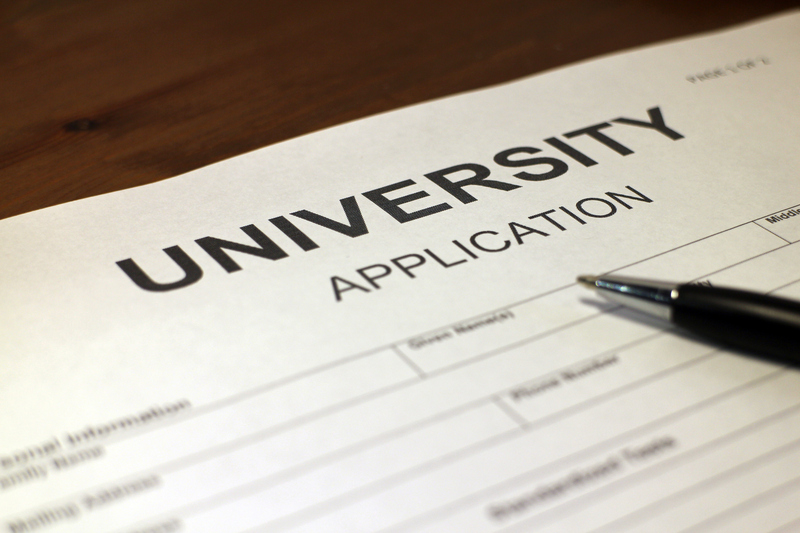 Successful applicants demonstrate a serious academic commitment and the ability to thrive in university-level studies. Non-scholastic achievements--such as extracurricular activities, community service, and employment experience—will also be considered. Candidates are requested to apply directly to the program via the TAU International website, and not through the general TAU administration office. Each application is assessed on an individual basis according to grades, test scores, essay, and recommendations. At its discretion, the Admissions Committee may also decide to conduct personal interviews with certain applicants. Individuals residing outside of Israel will be interviewed via Skype or telephone. 1. Official high school diploma and transcript. Applicants in their final year of high school may submit a partial transcript. Their admission process will be complete once the final transcript and diploma are received. 2. Results of the Scholastic Aptitude Test (SAT) or American College Test (ACT). These are only required for applicants graduating from a U.S. high school system, whether in the U.S. or abroad. TAU's SAT code is 0810, and our ACT code is 5517. Applicants who attended non-U.S. high schools should submit the results of analogous nationally administered tests. 3. Two letters of recommendation from principal, teacher, guidance counselor, or others who are able to comment on the applicant’s academic abilities. Please ask your referees to submit their evaluations via email or through our online form. 4. A personal essay of 300 to 500 words. 5. Official TOEFL (79)/IELTS (6.5) score. This is only required of graduates of high schools in which English was not the primary language of instruction. TAU's TOEFL code is 7704. 6. A mandatory Health Declaration signed by the applicant and an additional witness. 7. A signed medical form with a physician's approval. In some cases the Admissions Committee may also request a personal interview. Those applicants will be contacted to schedule an interview either in person, by phone, or by virtual media. Students applying for admission to the international B.A. program in Liberal Arts must do so via the TAU International website. After you have created your profile, simply fill out the application questionnaire online, upload your medical form, e-mail your personal essay to the Admissions Committee, and submit your original transcripts to TAU International office closest to you. The application module also asks you to list the individuals who will be providing academic or personal recommendations on your behalf; we will contact them directly to request their input. 2. Click on the blue “Student Portal” button in the left margin of the page. 3. If you have not already done so, Create a Profile by clicking the appropriate link. Please make a note of your user name and password. 4. Log in to the Student Portal using the user name and password you chose. 5. Fill out the application form, follow the instructions regarding supplemental materials, and click the “Submit” button at the bottom of the page. Please note that when reporting details such as your standardized test scores and proficiency in additional languages, it is important to click the “Add” button after you have entered the information. The program accepts relevant Advanced Placement (AP) and International Baccalaureate (IB) credits. Credit is given for AP scores of 4 or 5 and their IB equivalents. The program accepts transfer students and provides credits for courses taken at another institution, provided that the courses fit the curriculum, that the institution is recognized by Tel Aviv University for the purpose of accreditation, and that the grade earned is B/83 or above. Transfer credits will not be included in the student's cumulative GPA. To receive a degree from Tel Aviv University, a student must earn at least a third of his/her credits from TAU (including the senior seminars in the major and minor tracks), and be enrolled at TAU for at least one full year.